Hello there good people! How's fall treating you? It's been cool here in the mornings but still around 80 in the afternoons. We're expected to hit a low of 45 this weekend. I'm ready but I'm not if this makes sense. I love my flip flops but I love boots too. Here's what happened around here in September. 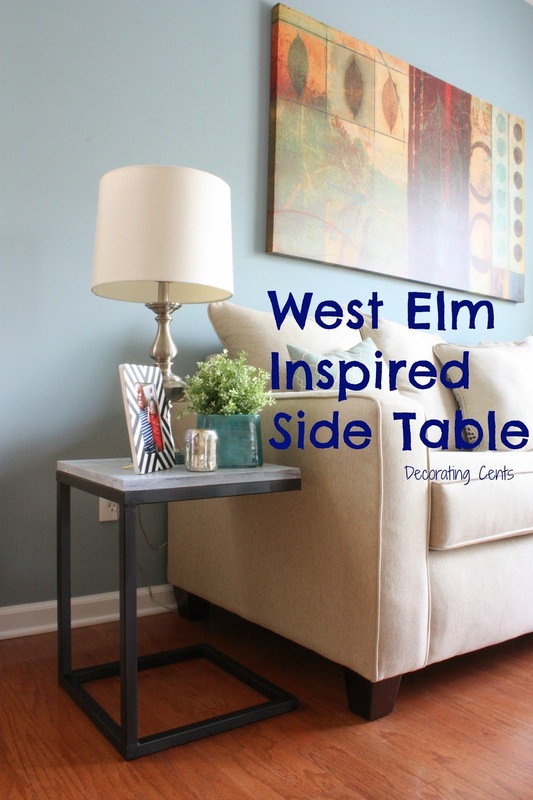 I took a shot at re-creating a West Elm Inspired Side Table. 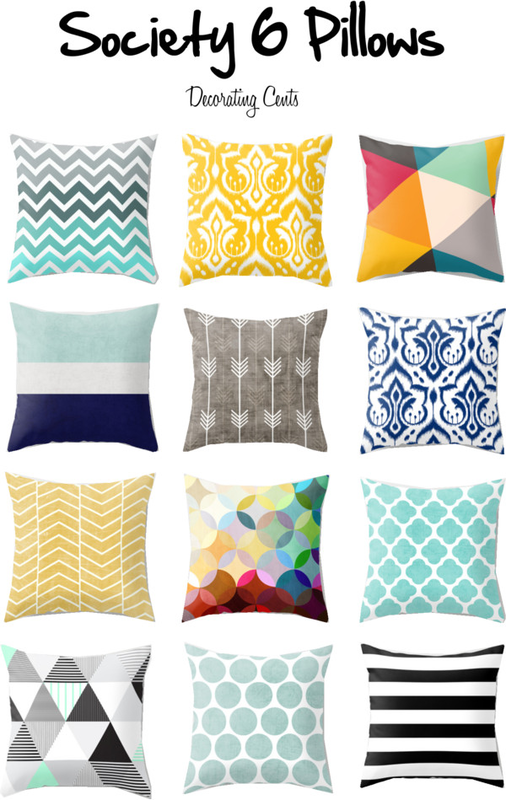 I found a new place with some decent prices on pillows. 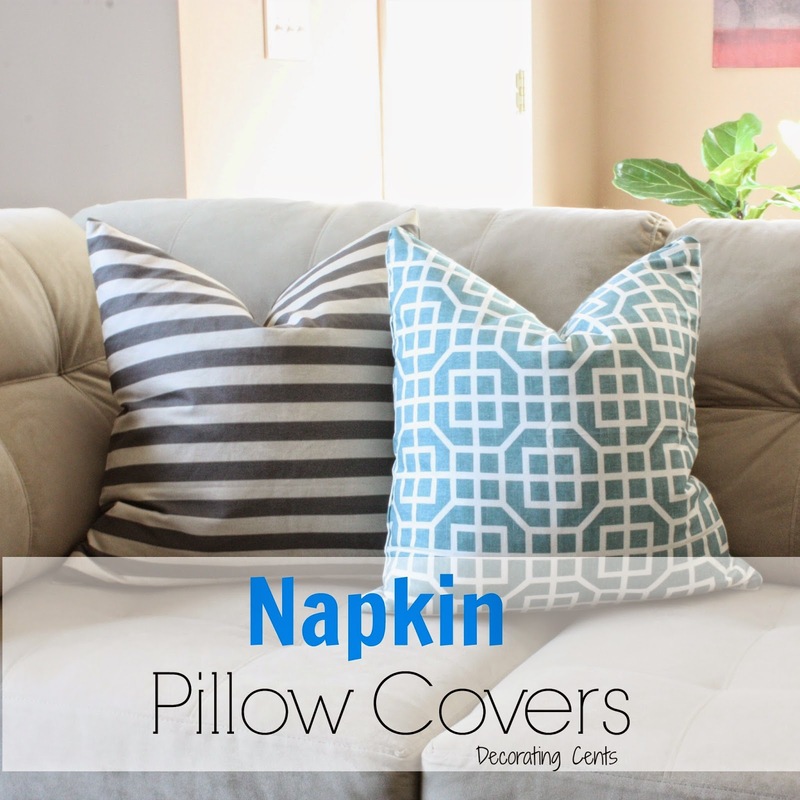 Using clearance napkins from Target, I made some pillow covers. 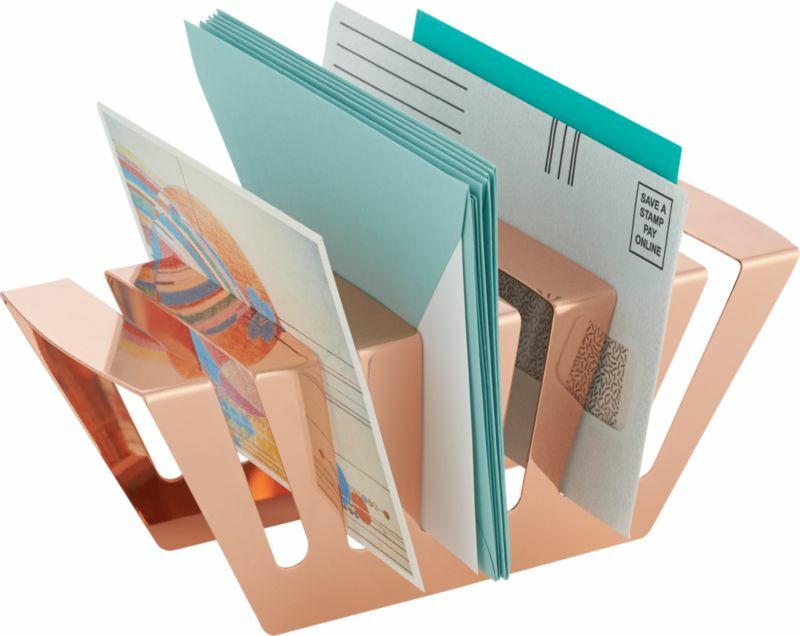 CB2 has some fun new accessories that I shared with you. 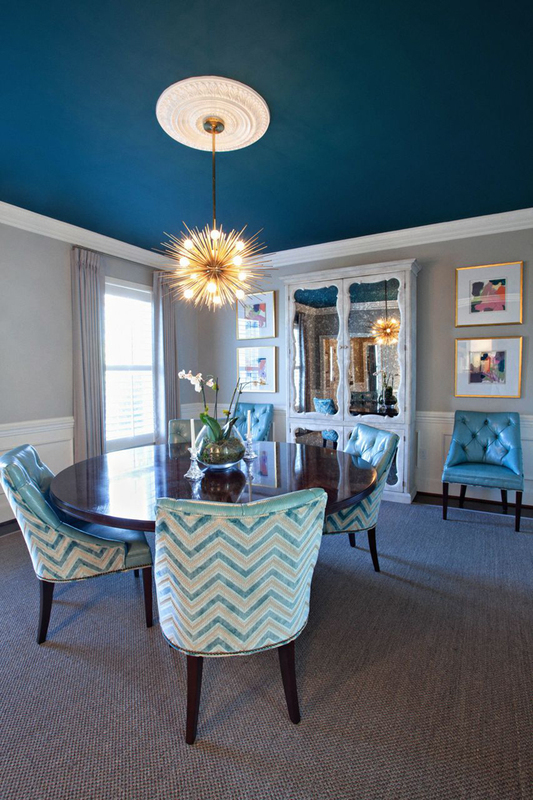 Lots of inspiration for painted ceilings. 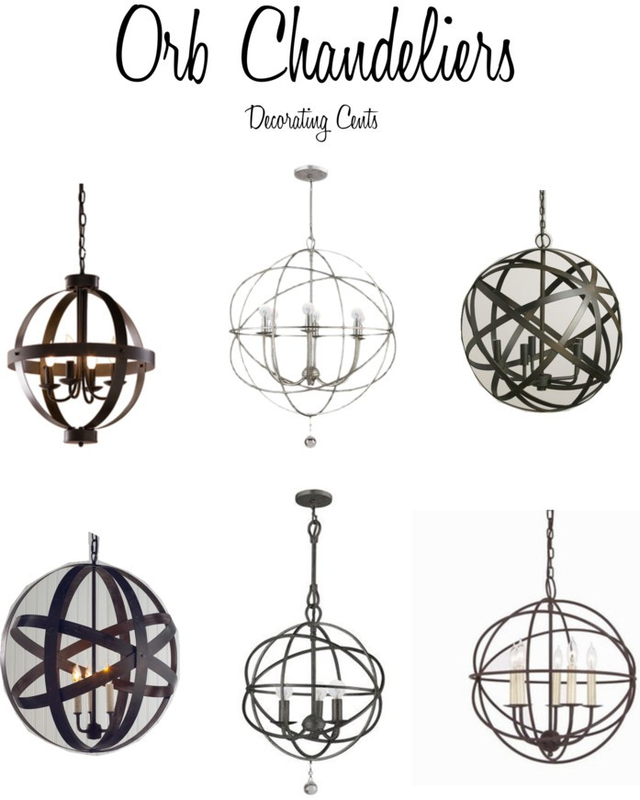 Oh, how I love a good orb chandelier. I created a Hello Sunshine Printable for my daughter's new desk. 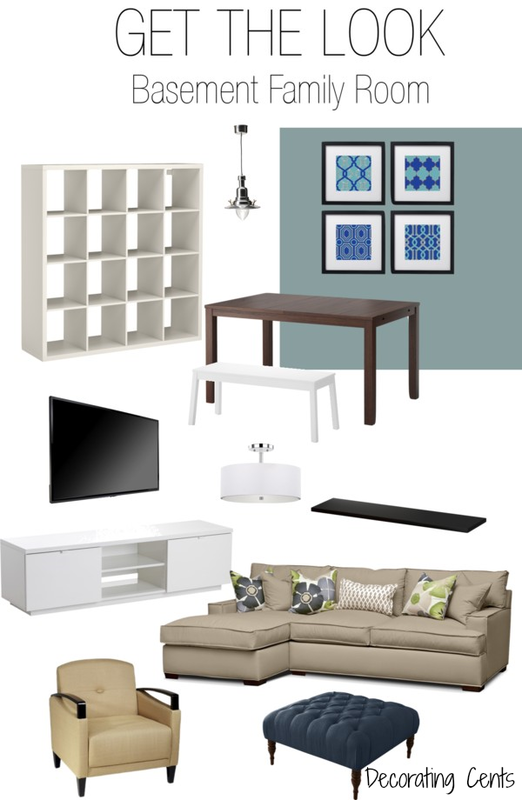 Using affordable pieces, I re-created a basement family room. I finally shared my daughter's new desk. 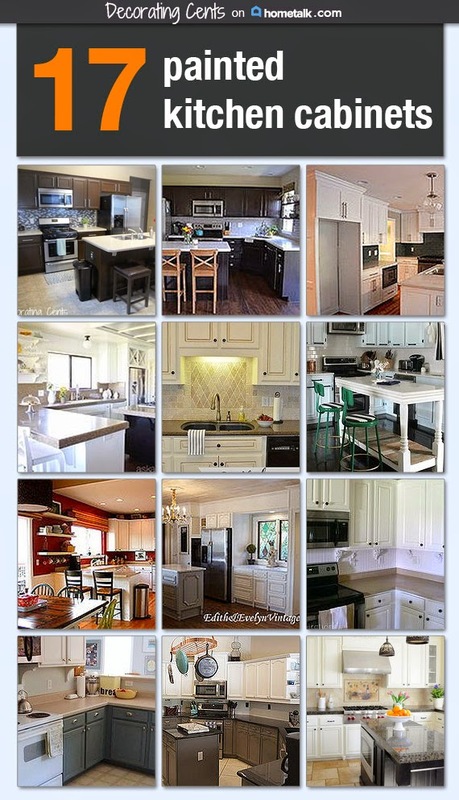 Hometalk asked me to curate a board of painted kitchens. Have a great weekend! Hoping to get some fall decorating done around the house. You're reading September Month In Review by Andrea, originally posted on Decorating Cents. If you've enjoyed this post, be sure to follow Andrea on Facebook, Pinterest, Bloglovin, and Hometalk.